Rapid Office High quality boardroom furniture can provide you with an efficient work environment at the heart of your business. The boardroom will be a showcase for the business and can be designed with contemporary or traditional furniture, and everything in between. At Rapid Office, we are a professional boardroom furniture supplier that provides all of our clients with the highest quality boardroom furniture suited to their style, taste and environment. 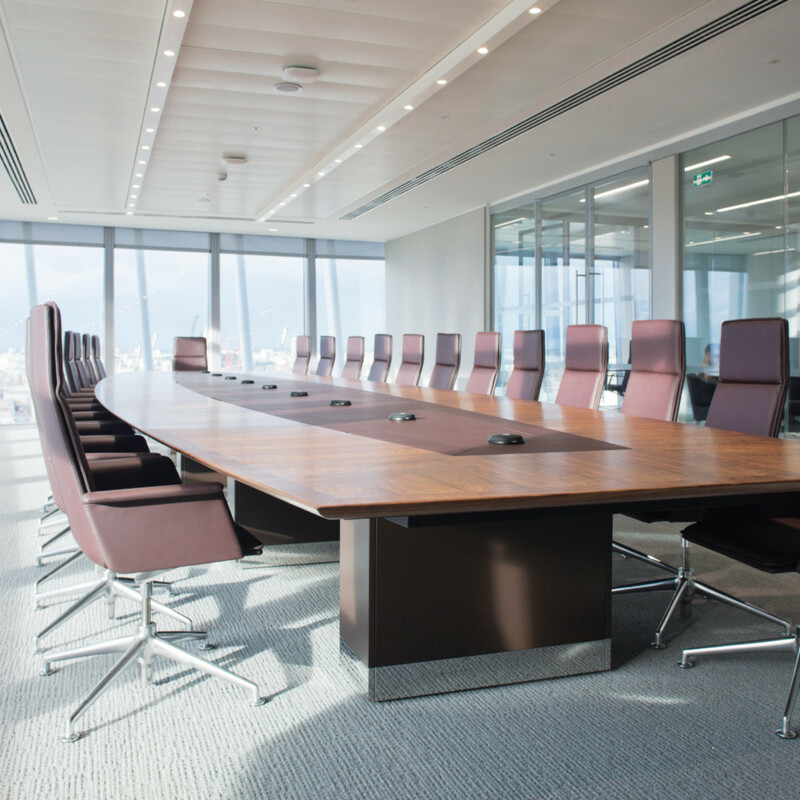 Over the years, we have successfully installed thousands of boardroom tables in a variety of different styles and materials, as well as supplying cable management and AV equipment when required. 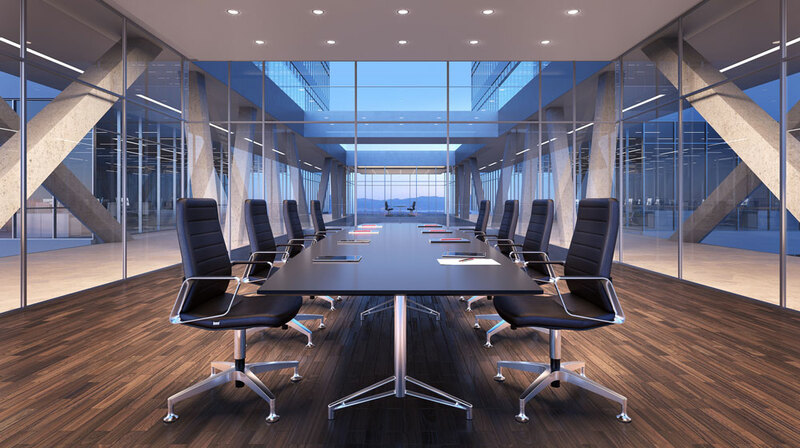 Choosing the correct boardroom furniture in Essex is vital in presenting your business to clients visiting for meetings, as well as maintaining the attention of employees during internal boardroom meetings. Luxurious Boardroom Furniture can create the perfect balance between comfort and efficiency will keep employees alert and proactive, maintaining their levels of performance. Rapid Office are industry leading boardroom furniture suppliers, who will only supply you with the very best boardroom furniture in Essex. 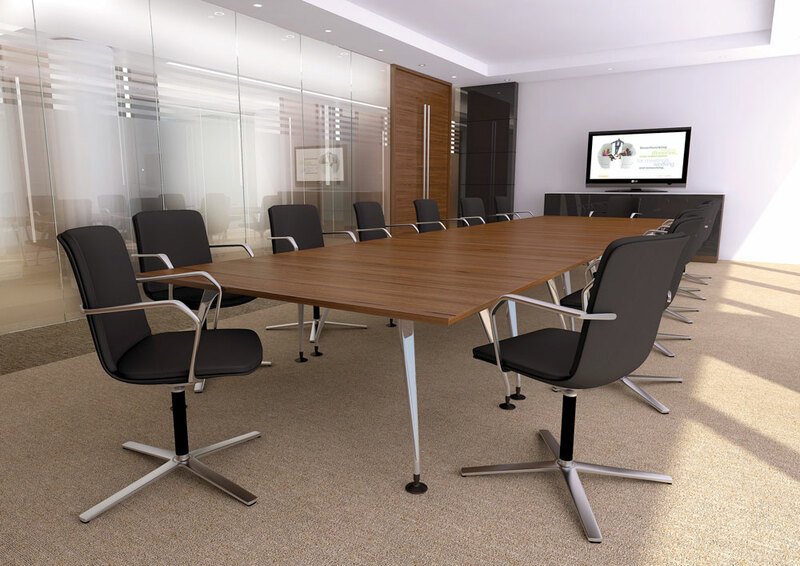 If you’re looking for new boardroom furniture in London from a supplier that you can trust, call us now on 01708 755666 for more information. It has always been our philosophy to be flexible towards the needs and requirements of our clients, and to always explore an idea’s feasibility. 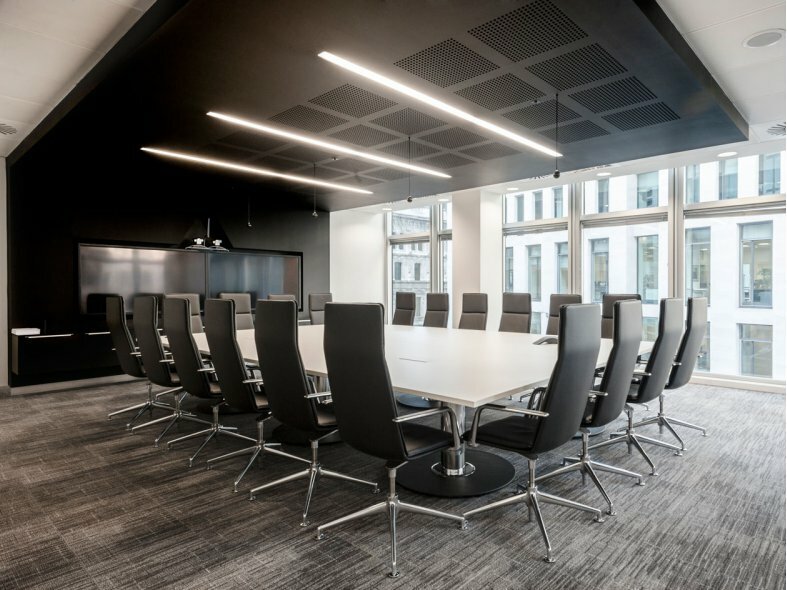 We offer a bespoke furniture service, so if you have your own unique idea of how you would like your boardroom to look, we can offer you stylish designs with the practicality you’d expect from all of our products. Ergonomic designs that are tailored to your own ideas and promise high quality can transform your boardroom and your business. Here at Rapid Office, we have been revolutionising boardrooms for over 37 years, and have a great knowledge of the products that we supply. 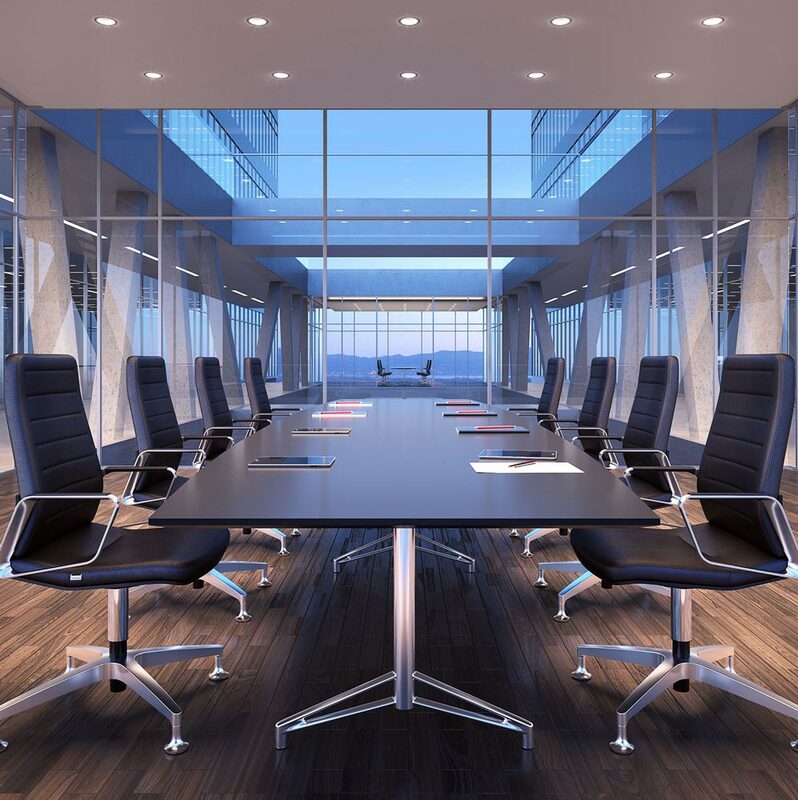 On top of this, we are industry leading, professional boardroom furniture suppliers that will only supply you with the very best office furniture and will handle your project with the utmost care and attention. After a professional meeting with our highly trained staff, your brief is translated into carefully considered designs for your approval, fitting with your needs, space and budget. 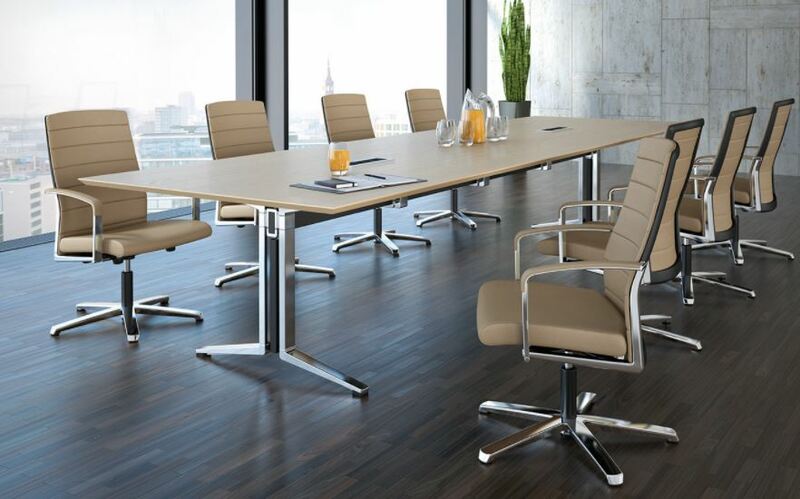 With Rapid Office, you can rest assured that your boardroom furniture in London is going to stand the test of time. With a broad range of finance and payment packages available, redesigning your boardroom has never been easier. No matter what you budget or how big your space is, as a leading boardroom furniture supplier, we can plan a design around your budget, making your dream boardroom a reality. 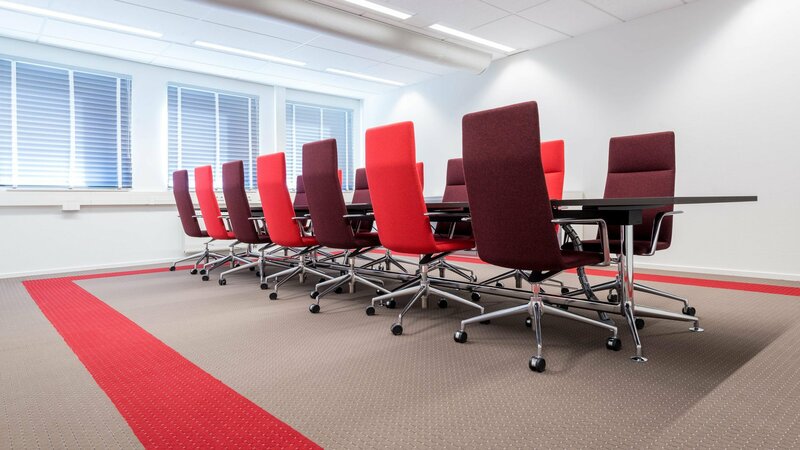 We have successfully installed thousands of boardrooms in a variety of styles and materials, from contemporary to more traditional. If you are interested in finding out how we can help you design and install a boardroom, do not hesitate to contact us direct on 01708 755666 or via email on enquiries@rapidoffice.co.uk.